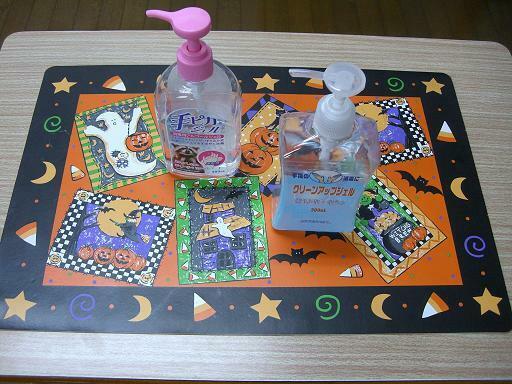 I put a bottle of disinfectant spray in my juku classroom. When my students come in, they use it to disinfect their hands. At first they wanted to use the disinfectant frequently because they liked the cool feel of the spray. Now they use it normally. H1N1 flue, go away, please.